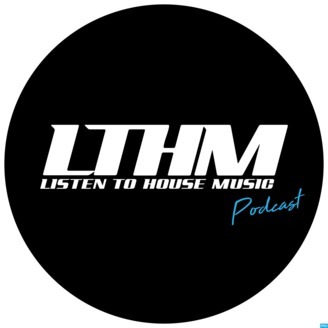 LTHM Podcast - The latest in House and Techno! Broadcasting worldwide with host, Diego Valle. 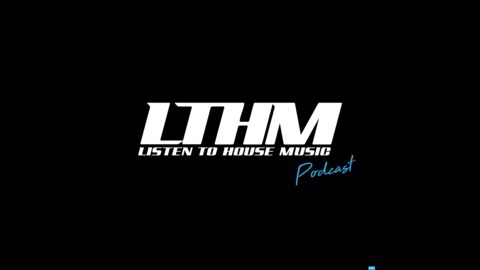 https://www.facebook.com/listentohousemusic https://www.facebook.com/diegovallemusic.